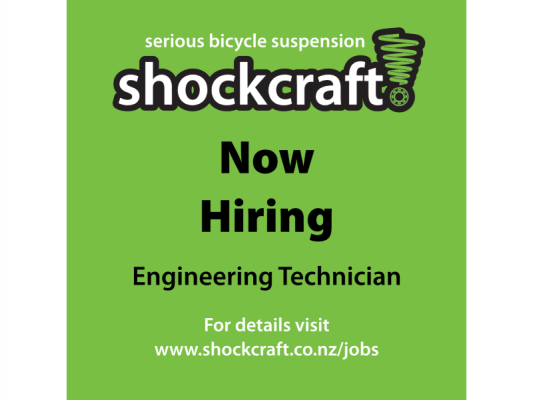 We are looking for the right person to become our Engineering Technician. 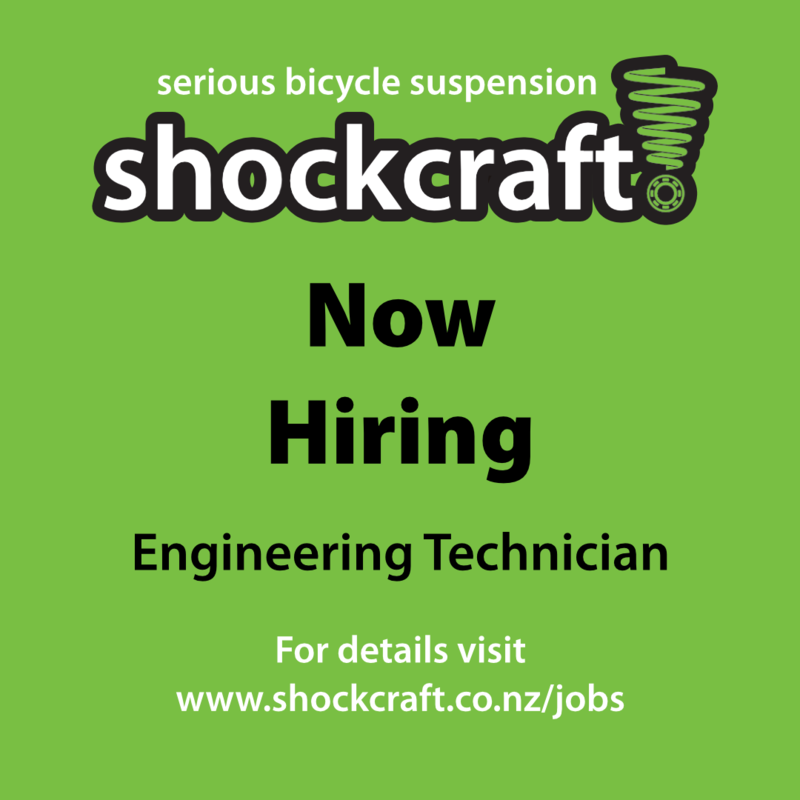 This is similar to a suspension technician role but with the added excitement of welding & machining, both for Shockcraft and for our engineering company Engen. More info available here or feel free to call or email. It was -7°­­C here the other morning and reached a high of +2°C: a great time for staying inside in the warm and doing all that overdue winter maintenance, including your forks, shocks, droppers, suspension bearings, bottom brackets & headsets. All oil gets thicker as it gets cold. The average damper oil gets 6x thicker between 40°C and 0°C. Some get 7x thicker. Some only 5x. The best are only 3x thicker. It's worse for heavier bath oil. The best get 8x thicker. Supergliss is 15x thicker and below about -5°C can become too thick to hold back and pushes past wiper seals! The same tackiness and slipperiness that make it an incredible warm weather lube work against it in the real cold. So we switch to it's thinner cold weather cousin: Polar Bushing Lube. Polar Bushing Lube will transform most forks in the cold back to their warm weather performance. If that isn't enough you may need to lower viscosity damper oil and maybe install better wiper seals. For cold weather damper oils our (Motorex) Polar Hydraulic oil is better than the already very good Motorex 2.5 wt in the freezing. Our Hot Oil Pink (HOP) and Hot Oil Clear (HOC) damper/shock oils are the star performers in the hot and cold. Hot Oil Green (HOG) is currently out of stock and awaiting our next Motorex shipment, due in a few weeks. All South Island customers will be getting polar bushing lube in fork service for the next 3 months. If you're in the warmer North then just ask. In the warm it still works better than the other companies' fluids, just not as awesome as Supergliss. A reminder that refill fork, hydraulic and lube oil options are here to save you money and help us re-use stocks of clean oil bottles. Monocrome is Shockcraft's own brand. It's used for high quality replacement parts including Bottom Brackets. 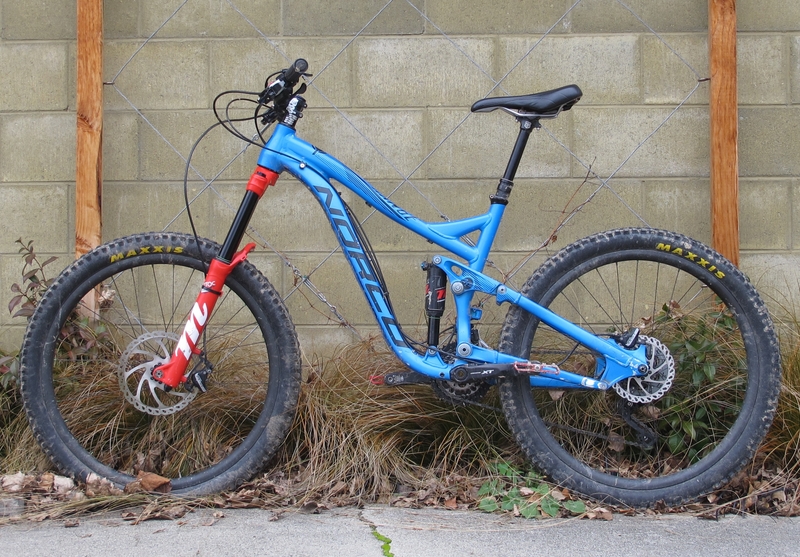 This Norco is a Shockcraft Test Bike ridden by Ellen. It's an immensely capable 5 year old Norco Range frame blistering with some serious suspension and new parts, from the XT M8000 3x11 drive-train (putting the Range in Range with 680%), through the carbon wheels, Hayes brakes, Minion tyres and Jack dropper post. The suspension is a custom tuned Mattoc and Mcleod, which we've been using to develop women specific tunes for girls that ride everything. Women tend to load the bike very differently, riding more centred to men, and without custom tuning, don't get the travel or ride quality they should. Morgane Charre is a French rider who has been lucky enough to continue racing for Bergamont after their acquisition by Scott Bikes. Hayes (Manitou, Answer, Protaper etc) is the major sponsor who keeps her Bergamont Encore decked out, much the same as our own Shockcraft Test Bikes (see Bike of the Month above & Dougal's test bike). 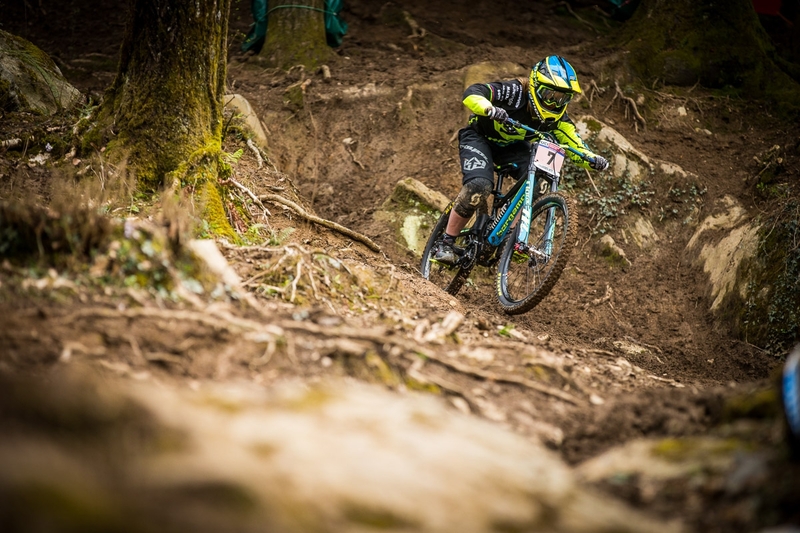 Check out Pinkbike's Getting to Know Morgane Charre article with video.